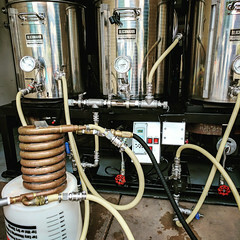 Coupon Description: When you use this Williams Brewing promo code and spend $125 or more, you will get 2 free stainless steel pint glasses to enjoy your home brew! 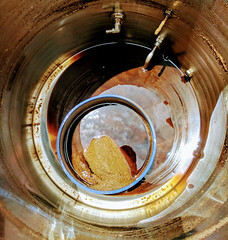 Williams Brewing has been around since 1979 and are one of the oldest homebrew supply shops around. 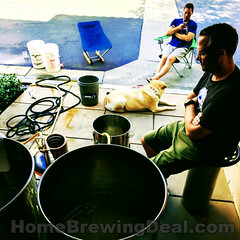 They have some of the best prices on home brewing equipment and ingredients and their employees are always helpful and curtous. When you combine that with their flat rate shipping, it is difficult to find a better homebew supply shop. If you have not used them in the best but would like to give them a try, this is a great time to get 2 free stainless steel pint glasses while you are at it. Make sure to enter promo code STAINLESS2 at check out. 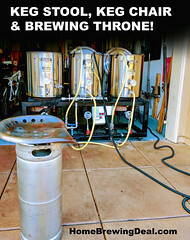 Click here for all of the details on this Williams Brewing coupon code.